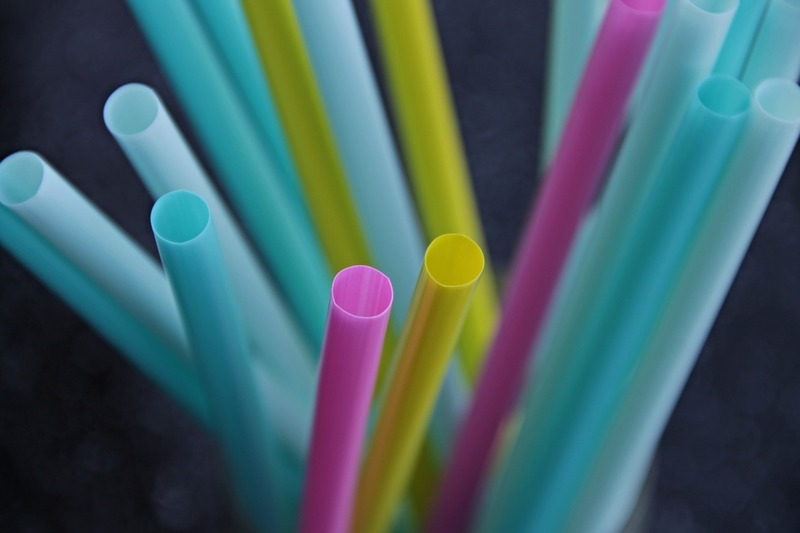 Bioplastics are not just one single material. They comprise of a whole family of materials with different properties and applications. 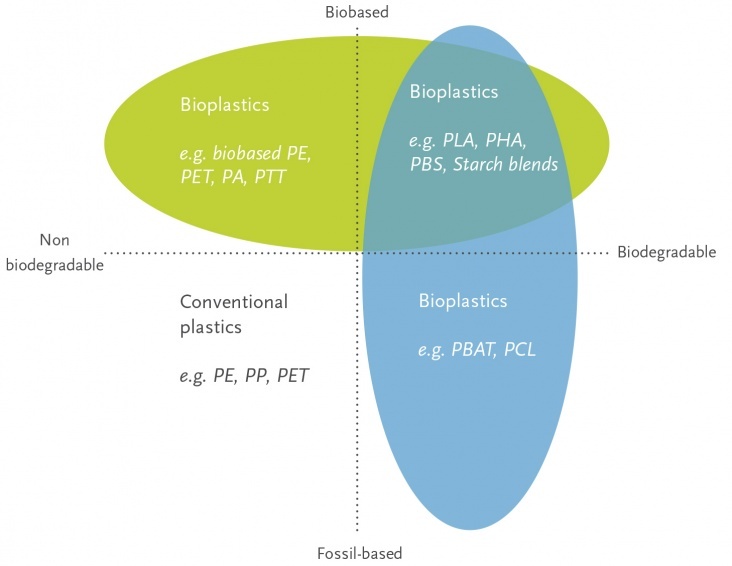 According to European Bioplastics, a plastic material is defined as a bioplastic if it is either biobased, biodegradable, or features both properties. 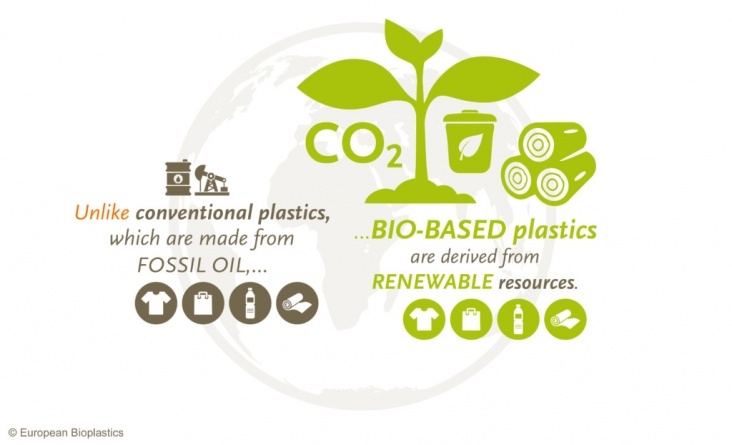 Bioplastics are biobased, biodegradable, or both. Biobased: The term ‘biobased’ means that the material or product is (partly) derived from biomass (plants). Biomass used for bioplastics stems from e.g. corn, sugarcane, or cellulose.